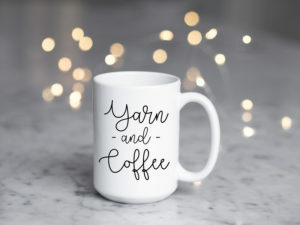 If you like to knit or crochet, and you like coffee/tea, let’s hang out! We’ll get together from time to time to enjoy some coffee at a nearby coffee shop, bring our crochet or knitting projects, and chat! Contact the Group Organizer for more information.